Hooray! 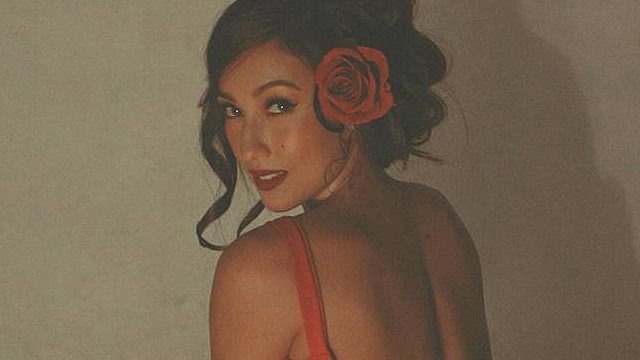 Solenn Heusaff is still single. In an interview with Rappler on Wednesday, January 13, the Seduction star clarified that her alleged wedding in Argentina with long-time boyfriend Nico Bolzico was just a celebration of their engagement. "We just celebrated in Santa Fe, Argentina because hindi ko nakita 'yung parents ni Nico in two years," Solenn said. 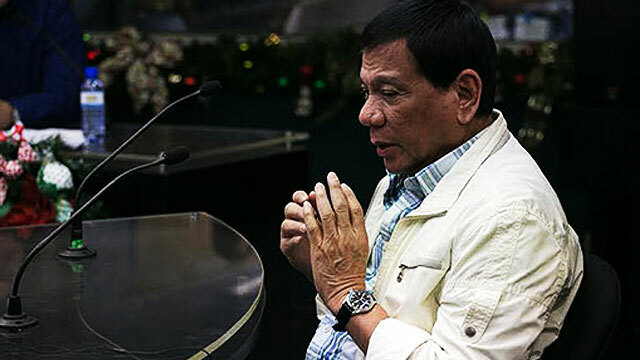 "I haven't done any church, wala akong wedding dress...walang ring. It was parang the Argentinian celebration lang,” she added. Soleen explained that her squad—Anne Curtis, Georgina Wilson, Isabelle Daza—as well as her brother Erwan were around for a vacation. However, the Filipina-French actress said she'll be tying the knot with Nico late this year. The Kapuso actress said yes to the wedding proposal of Nico on December 10, 2014. They have been together for four years now.